30 stops around the world to test ride the latest bikes from YT. Experience the full YT Industries range, in the wild, at either one of the World’s biggest bike parks or your local trail center. YT’s Rolling Circus is being loaded and will be hitting 30 stops Worldwide between March and September. 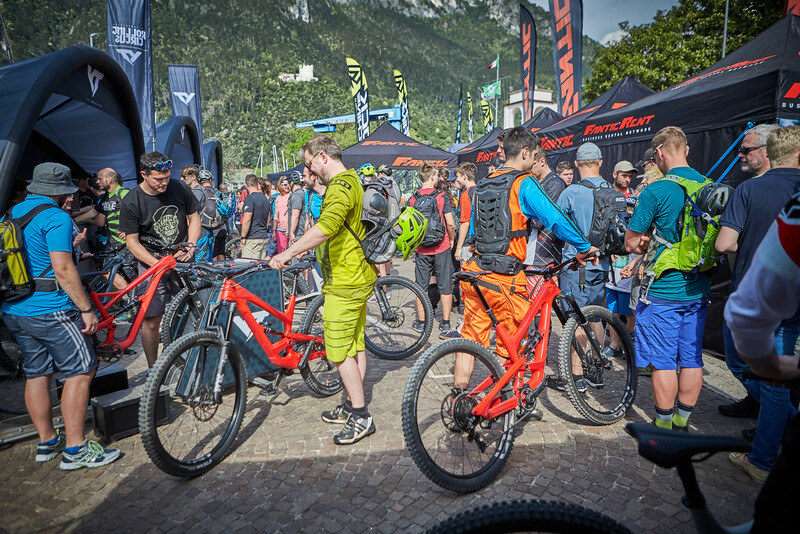 Whether your local trails demand a JEFFSY, CAPRA or TUES, you will be able to test them in various sizes and specs, finding the best fit for you! 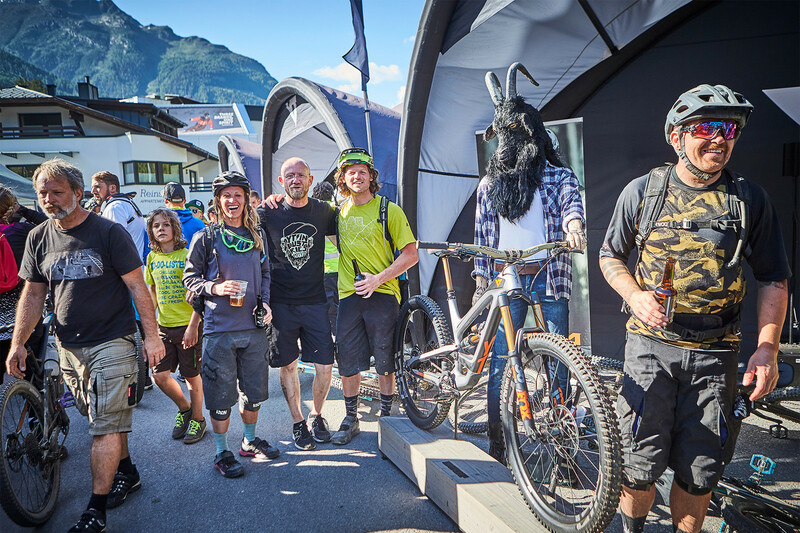 It’s an ideal opportunity to get advice, test bikes, and enjoy Good Times with the YT crew. Maybe you’re contemplating between 27.5/29”, or you want to talk in depth about 2019 geometry changes, whatever your questions we will be able to answer them! What do you have to do to test ride your preferred YT? Check out the Rolling Circus here www.yt-industries.com. Make sure to bring your riding gear as well as your drivers license and a second ID, then get ready to shred! More information and updates can be found at www.yt-industries.com and throughout our social media. 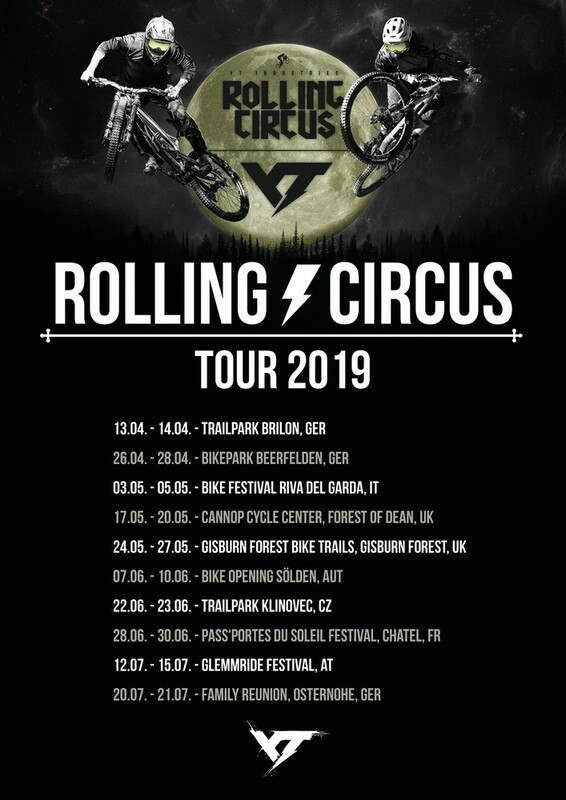 Where do I find the dates and locations of the Rolling Circus? Either check out our homepage (yt-industries.com) or events via YT´s facebook account. To test a YT you´ll need to bring a photo ID (drivers license/ ID card) and at least a helmet. We do recommend to wear proper riding gear incl. protection. Do I have to bring my own pedals? If you are riding CLIPLESS PEDALS then YES, but we do have flat pedals at your disposal. How long can I test ride the bike? No, it´s free of charge. 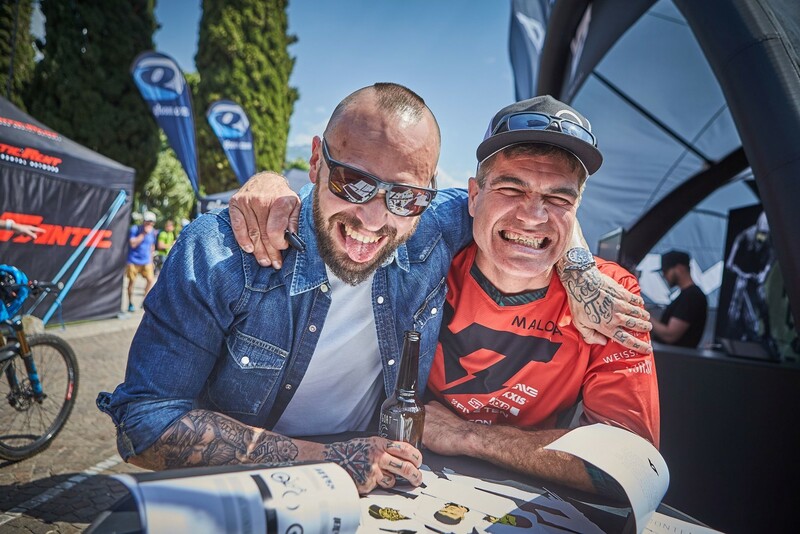 We just need your ID as a deposit while testing the bike which you´ll get back once you return the bike. Is a reservation of a test bike required? No, it´s first come first serve. Do I have to do the bike set up by my own? How many bikes can I test? As many as you´d like. Just return the bike you've tested, get your ID back and get back in line. Not really, but if you are under 18, you´ll need to bring an adult to demo a bike because of liability reasons.